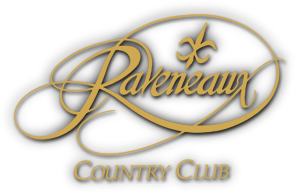 The New Course at Raveneaux Country Club is an 18-hole regulation length golf course in Spring, Texas. This medium-length layout has adequate length for a regulation course. Some holes are quite challenging and interesting, but overall it can be somewhat forgiving. There is another course at this same golf club, the Old Course. 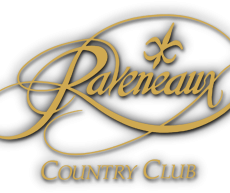 Online tee times may be available at Raveneaux Country Club or at nearby golf courses, often at a substantial discount from the going green fees rate. Although the data about these courses is mostly right, in some cases there may be mistakes. If you spot anything that needs to be updated, please get ahold of us about it. Beneath this text, aerial imagery should load of Raveneaux Country Club at 9415 Cypresswood Dr, Spring, TX 77379. If you can't find the course, try panning around and looking at the surrounding area.